There is no end, just like there is no beginning. 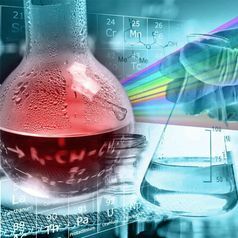 Chemistry is the study of matter and the chemical reactions between substances. It is also the study of matter's composition, structure and properties.